Sorry, Evie and Aveda. Bea is my favorite now. 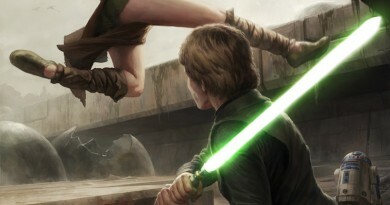 The following review is spoiler-free. 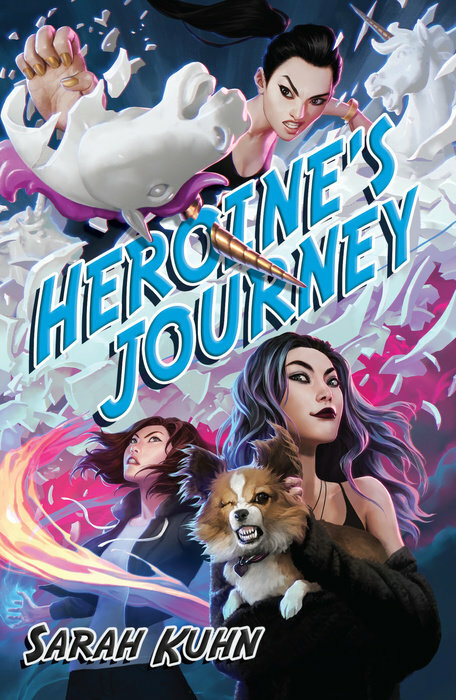 Heroine’s Journey, the third book in Sarah Kuhn’s Heroine Complex series, centers around Beatrice Tanaka – the spontaneous and keenly observant younger sister of one of San Francisco’s superheroes. Bea’s sister Evie and Evie’s long-time friend Aveda are a known duo in the fight to protect the city from demons and the portals that allow those demons to cause fear and destruction. Even though she’s 22 and has exhibited strong emotional projecting powers, the dynamic duo isn’t quite ready to allow Bea to officially become a superheroine in her own right. When a mysterious being starts communicating with Bea, she takes the initiative to become a hero like she’s always wanted. But the path is not that easy. Often as series progress they can lose the magic they started with or be packed with so many expectations that the ending disappoints. Neither is the case here. It helps that each book in this trilogy can be read as a standalone, but Heroine’s Journey may also be the best one yet. Author Sarah Kuhn keeps things fun in the midst of an emotional journey with witty metaphors and a conversational tone. At times the story is obvious as to where it’s going but it’s still interesting to watch it all develop. Ultimately it’s a tale of letting go of the past, finding hope for the future, and figuring out who you are along the way. Like the other Heroine Complex books, Heroine’s Journey radiates a certain awareness. Kuhn even directly addresses the Asian girl with colorful hair trope that’s used to indicate “this one is different” not only by making her main character comment on it but by having this colorful-haired young woman want to be accepted more than wanting to be set apart. And yes, the book is aptly named as a heroine’s journey in the storytelling sense takes place too. This story takes on so many different kinds of relationships from parental to nemesis. It has romance and action. There’s introspection and sisterhood. And by the end I found myself tearing up – not for any one particular event but for the feeling that’s deep-seeded in the pages. Heroine’s Journey lets you know you’re not alone – that if you feel like you’re not yet the super-awesome version of yourself you think you’re supposed to be by now, we’re all figuring it out and making it up as we go. Bea is such a wonderfully complex heroine and Heroine’s Journey is a compelling, page-turner with a strong emotional core. If some some swearing and a few fairly explicit sexual situations don’t give you pause, consider this urban supernatural mystery fantasy for your to-read pile. 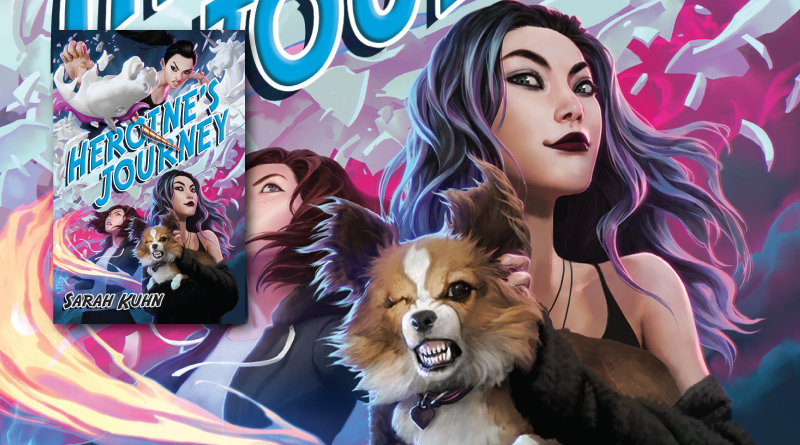 Heroine’s Journey by Sarah Kuhn is out now in paperback and ebook. The publisher provided FANgirl Blog a copy of this book. As usual all opinions are my own. Curious about the other books in this series? Check out my Heroine Complex and Heroine Worship reviews.